Background101 is a trusted provider of reliable background screening and drug testing. We work with businesses of all sizes, including Fortune 500 companies, providing employment screening solutions and services. Background101 understands employment screening services are essential in helping you alleviate employee risk as part of the recruitment process. Our experienced team can work with you to recommend the right package to help you make informed decisions about who you are hiring. 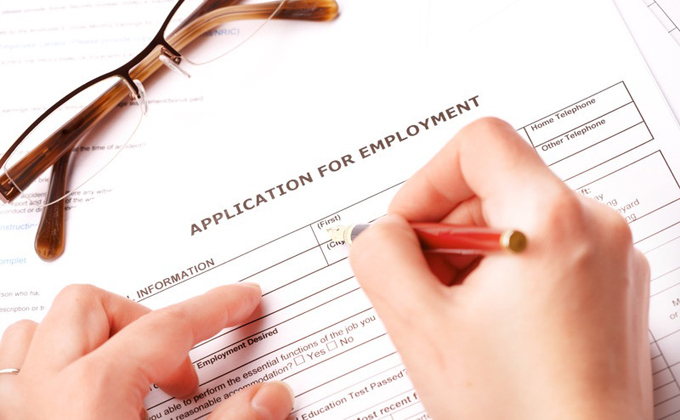 A pre-employment background check can help you better ensure the person you’re hiring is who they claim to be, ensure they do not have a criminal record that would disqualify them from being hired and has a work history with which you are satisfied with. Whether you are a small, medium, large or global corporation we have all the necessary screening solutions and services for you. Cutting-Edge technology and user friendly web-based system. Customizable packages and results delivered to your specifications. No contracts. No set-up fees. No minimum orders. FCRA certified screeners ensure compliance and accuracy.